A United Nations worker was charged with visa fraud and identity theft for hiring a domestic worker and not paying her the wages he promised. An eighteen year old can fight in a war, purchase a shotgun, and vote for the President, but he can’t play in the National Basketball Association. 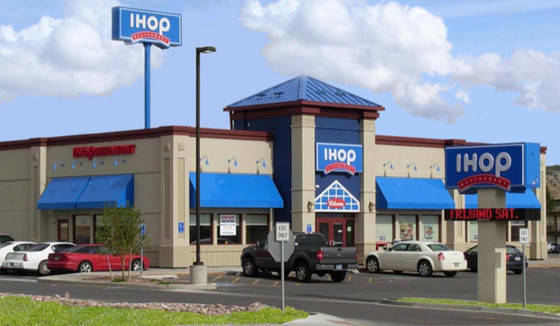 An IHOP franchisee restaurant on Staten Island, New York will pay $40,000 to a former assistant manager to settle a lawsuit for unpaid overtime wages.